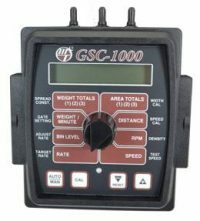 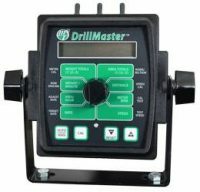 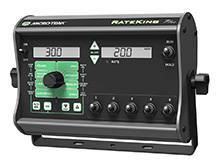 The RateKing™ Plus is a single-channel automatic liquid rate controller for agriculture, grounds, and highway maintenance. 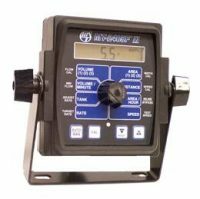 It offers a dual display that provides the target application rate in one display and several options for the second display, including Output Drive (STD or PWM), VRA info., Elapsed Hours, Area per Hour, Total Width, and Section Status. 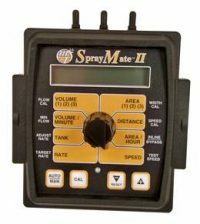 Available in 3, 5, and 7 section versions.